Supplies of watermelons continue to look tight which has boosted prices significantly. 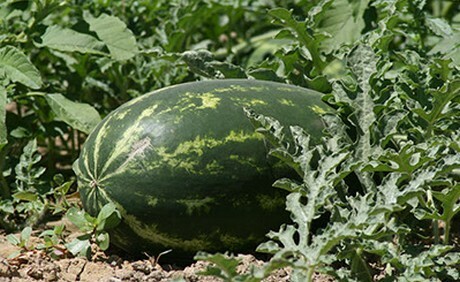 The temperatures have also made for inconsistent quality in the melons. “But that’s normal for winter and it hasn’t been the best growing conditions,” says Peterson. He anticipates that volume won’t increase until at least mid-February. All of this is a welcome change after last summer’s watermelon scene. “I went through the worst summer ever last year on this product. It was the worst I’d seen in 30 years. The minute we have a lot, the markets are nothing,” says Peterson.